You have spent a lifetime working and saving, and this hard work and dedication has provided you with a comfortable life. Without proper estate planning, however, there can be a myriad of issues and tax complications that can prevent a significant portion of your assets from being passed to your loved ones. It doesn’t have to happen that way. The estate and wealth planning attorneys at Bratton Law are highly skilled in all facets of estate planning. We work closely with clients looking to protect their assets for future generations. We understand the complexities of high net-worth estate planning and our experience allows us to anticipate and future proof problems before they arise. Estate planning can be extremely complicated, regardless of your financial position, and it is of the utmost importance to hire an experienced attorney to assist you throughout the entire process. Irrevocable Life Insurance Trusts: There are tax consequences to life insurance proceeds, even though they do not pass directly through your estate. This type of trust may save estate taxes in such a situation. Qualified Personal Residence Trusts: This essentially puts your house into a trust. You remain able to live in the house for a specified period of time, at which point the house will be legally transferred to your stated beneficiary. The benefits to this type of trust are a reduction of estate taxes and the ability to protect your estate from creditors. Asset Protection Trusts: These trusts serve to protect assets in favorable jurisdictions. These are just a few of the available trusts that Bratton Law can help you set up to protect your assets. You may also want to consider something called a Family Limited Partnership. This is yet another option to ensure family members receive their designated portion of your estate, while simultaneously allowing you to reduce your own tax liability. When you create an FLP or LLC, you give away a portion of an asset’s value, such as a stock, to the extent that you keep control while your beneficiary gets a financial interest. 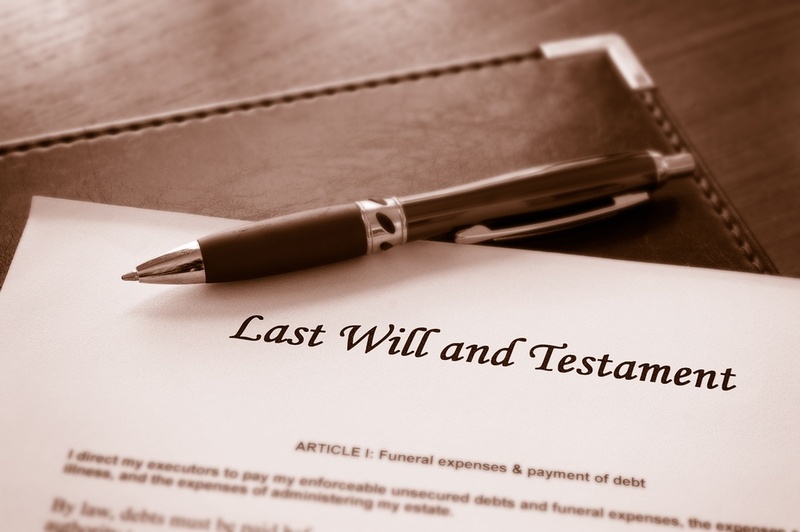 This is a complex process which requires the help of a highly skilled estate planning attorney. The attorneys at Bratton Law will review your situation, explain your options and ensure that your estate planning needs are met. Asset protection can be complicated, but with proper documentation and planning, you can rest assured your loved ones will be taken care of when you are gone. Call today for a consultation at one of our conveniently located offices in Haddonfield, Linwood, and Ewing, NJ, or Philadelphia at 856-857-6007. We serve clients in areas such as Cherry Hill, Princeton, Mount Laurel, Moorestown, Voorhees and Medford and throughout Southern New Jersey.